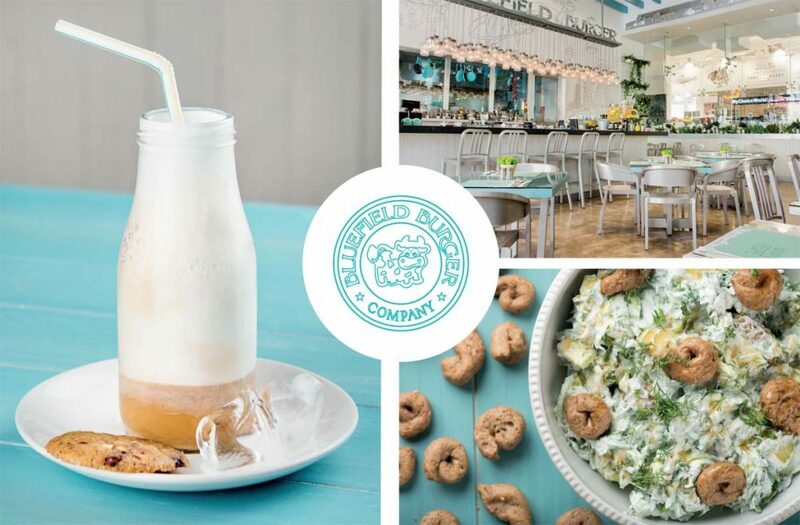 Bursting with flavor and freshness ITICO holds the Bluefield Burger, a Greek franchise for the entire GCC region. Greek cuisine influenced by all- natural and healthy Mediterranean cooking. 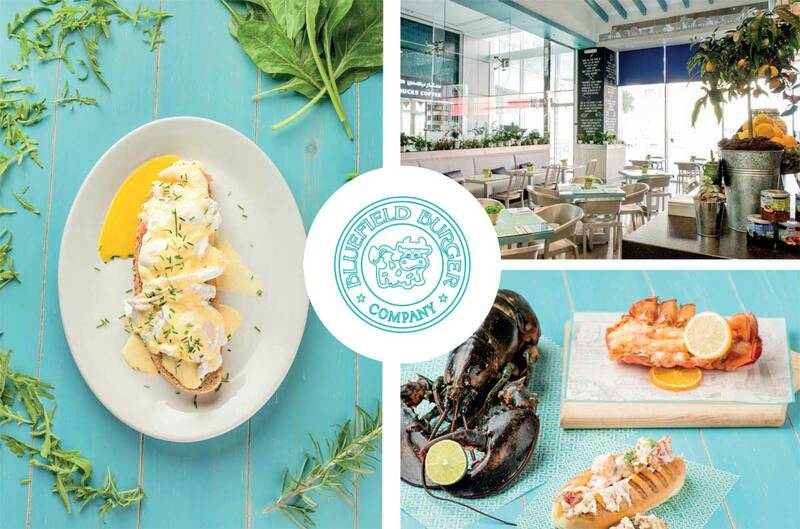 From NYC to Greece and eventually Bahrain, Bluefield is a product of fusion from experiences, the finest recipes and gourmet baking. 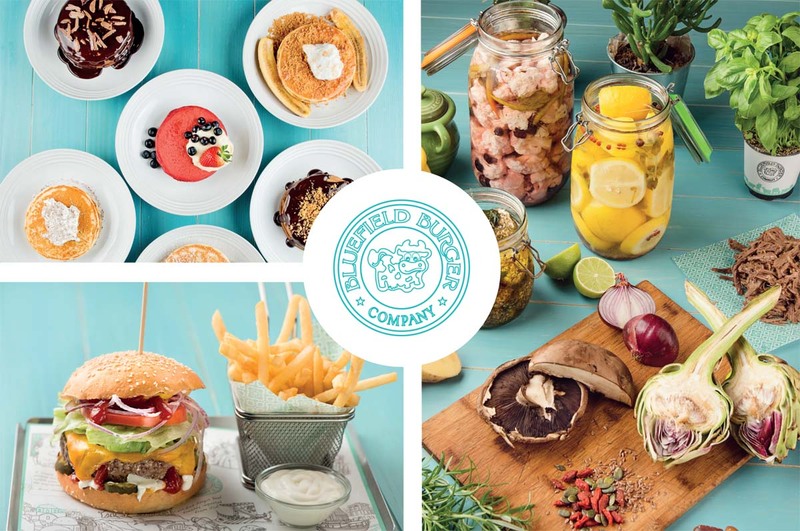 Bluefield Burger is a lifestyle concept where the seductive scents of herbs and exquisite flavors of the Mediterranean meet the great American burger.